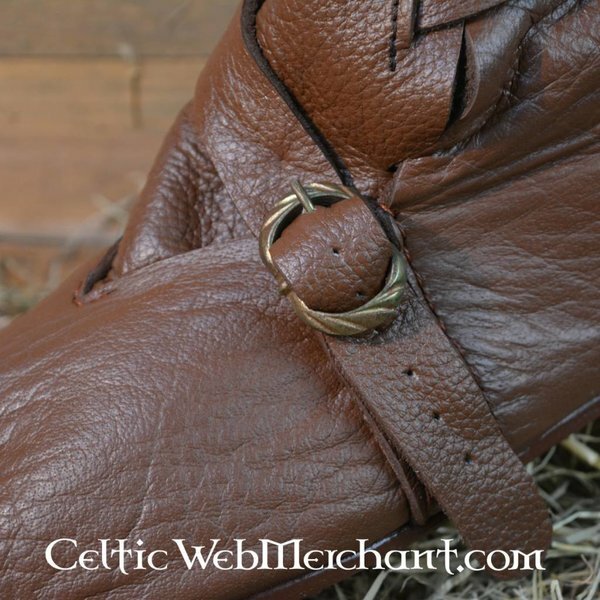 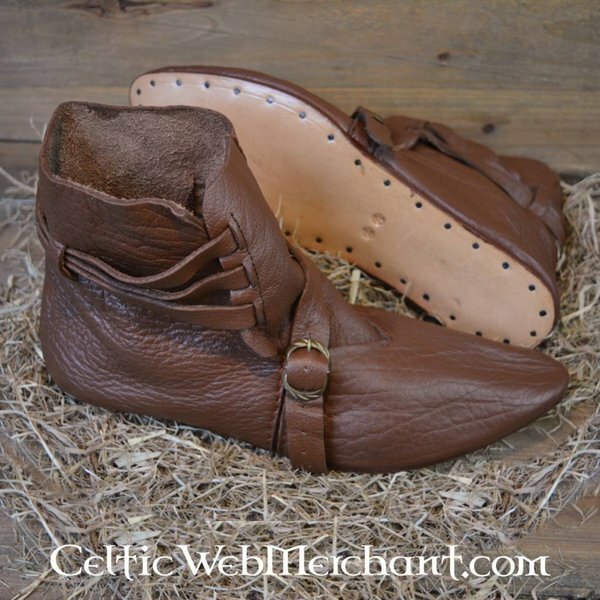 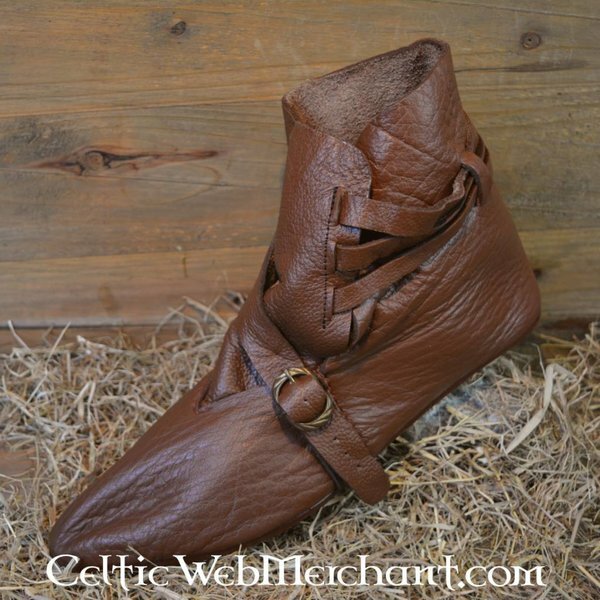 Ankle boots like these were worn in the 14th and 15th century in Scandinavian countries. 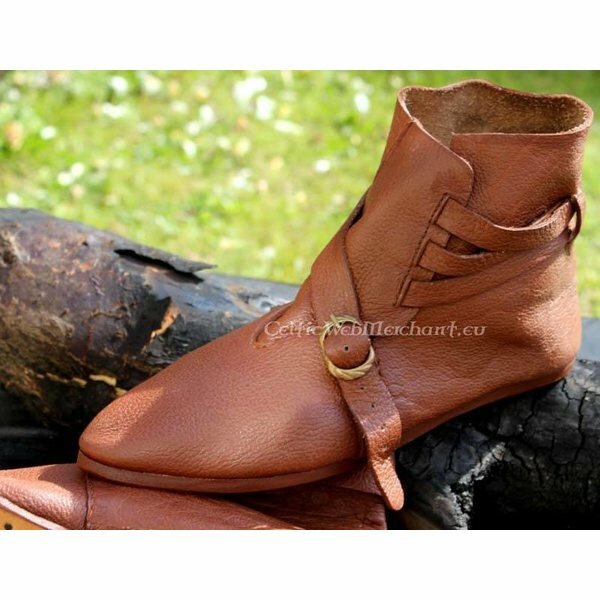 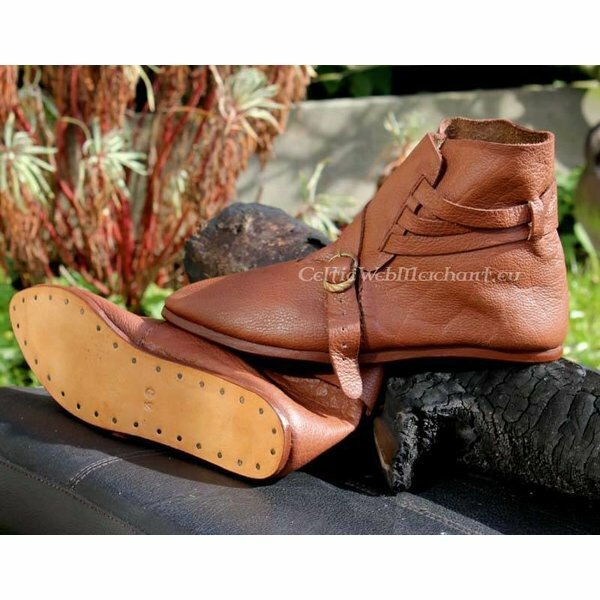 They are made of a high quality leather and are provided with a solid sole. 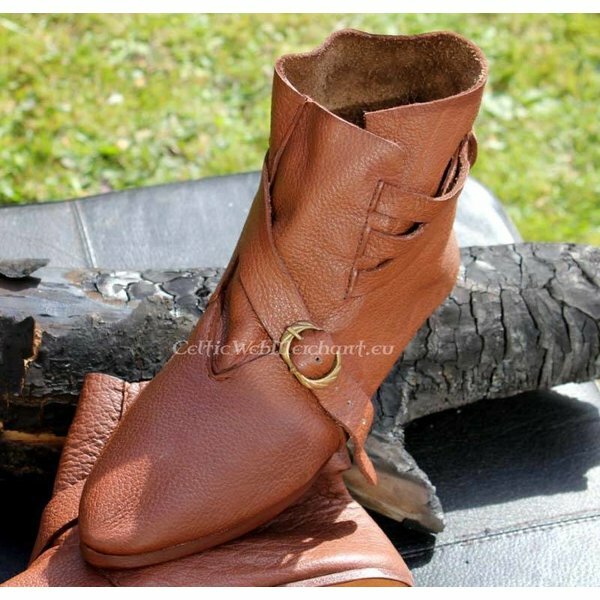 These shoes are suitable for intensive use.